At a time when so many people call themselves "content creators," who are the creatives truly making the most of modern media? From video and podcasts to VR and visual effects, today's content world is a stupifyingly massive playground where the rules are rewritten daily. Better known to her fans as IISuperwomanII, Singh is one of YouTube's fastest-growing stars with 9.2 million subscribers and 1.3 billion video views. 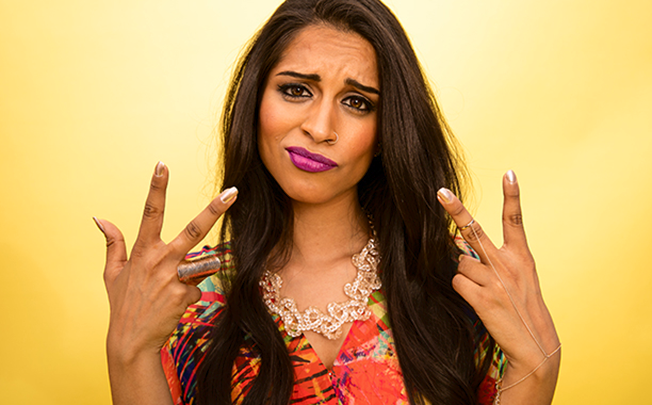 Initially making her mark with parody-based skits involving her Indian parents, the 27-year-old is increasingly becoming known for mainstream projects, including a world tour for her rap music last year dubbed "A Trip to Unicorn Island" and a deal with makeup brand Smashbox to create and sell a red shade of lipstick. She's worked with Coca-Cola to create buzzy content and starred in YouTube's ongoing advertising campaign, which pitches the site's most popular homegrown creators. In May, she even hosted the video giant's annual Brandcast event to pitch brands on why they should shift significant television ad budgets to digital. "Gone are the days of testing this platform," she told a packed room of advertisers. "That is so 2013. YouTube is proven, and the audience is here." If you've ever watched one of BuzzFeed's many viral videos, chances are you've seen Brunson. With a comedic background from The Second City, Chicago, she is among the media company's top talents in consistently cranking out provoking and entertaining digital content. The Philadelphia native joined BuzzFeed Motion Pictures in early 2015, and within a year she became the company's first producer to sign an exclusive contract as one of its development partners. 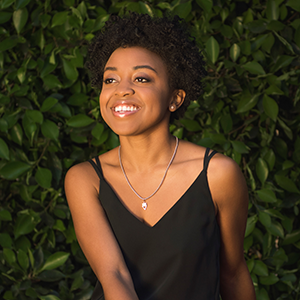 Brunson writes, directs, produces and stars in her own videos, including The Girl Who's Never Been on a Nice Date series, and she's in the process of selling a 12-episode sitcom based on another hit series called Broke. "Traditional media has yet to truly find the beauty in shareable and relatable content as an asset or even a promotional tool," she tells Adweek, "and with valid reason. It's just such an advantage we have in the digital space." 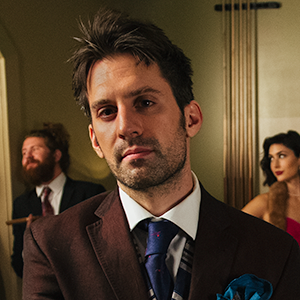 New York's Postmodern Jukebox is a musical collective in the best sense of the phrase. Founder Bradlee and his rotating band of classically trained pranksters have been reworking contemporary pop hits into smoky serenades since 2011. The project started in a Queens, N.Y., basement, and its current playlist runs the gamut from lowbrow to high society. What might lead one to transport the White Stripes into the Dixieland Era or turn "All About That Bass" into a soaring, New Orleans-style romp? "Growing up, I loved the music styles of the past," Bradlee tells Adweek. "While my friends were listening to Top 40 radio, I was listening to Duke Ellington and Ray Charles." The group's YouTube channel has more than 500 million views, and a North American tour is underway, with global appearances to follow. Hasson started Portal A, a content studio headquartered in San Francisco and Los Angeles, in a basement with childhood friends Zach Blume and Nate Houghteling. The three still run it together, and since 2010, the studio has created buzz-worthy content for brands like YouTube, Twitter, Google, Lenovo, NBCUniversal and Universal Pictures. That includes YouTube's annual recap YouTube Rewind, which Hasson says defines the studio's brand creatively. "Directing that project has given me the opportunity to meet some of the most talented people in the world of digital content— and it's also aged me 15 years," Hasson says. But the effort for such Herculean projects is worth it, he says: "We spend each moment of the day trying to create work we'll be proud of for years to come." 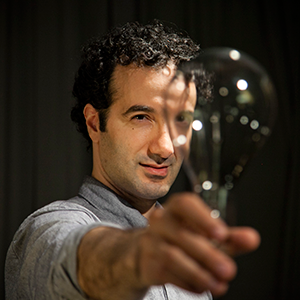 Abumrad takes what he calls a "headless chicken" approach to creativity. "My creative process has always been a healthy, sometimes self-destructive amount of flailing around in the dark and trying to hit on something. We spend a lot of time not exactly sure where we're going," he says. But such disorientation is, he believes, key to the success of his shows, the science-minded hit Radiolab and its recent spinoff, More Perfect, focused on stories from the U.S. Supreme Court. "If those moments where you feel lost aren't there, something's wrong," he says. "It's about figuring it out as you go." The result? Some 1.5 million weekly podcast listeners and 14 million monthly radio listeners for Radiolab, along with Peabody Awards in 2010 and 2015. 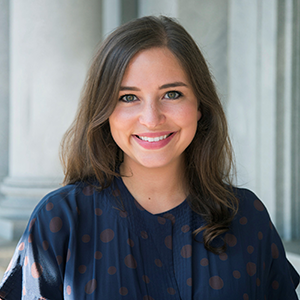 Before Schulman became the White House's deputy director of digital strategy, she served as Barack Obama's graphic designer during his 2008 presidential campaign. (She even contributed to the book Designing Obama about the art behind the president's campaign.) Schulman, who helped Obama write his first tweet, has played an integral role in helping the president navigate the art of interactive diplomacy and helped him stay on the cutting edge of emerging tech. She's also been tasked with developing ways for Obama to integrate policy messaging into unexpected platforms like Zillow and Pinterest. The result of Schulman's work, alongside the rest of the White House's digital strategy team, has been a presidency whose viral prowess—whether on BuzzFeed, Funny or Die, Facebook or Snapchat—can give any global brand a run for its money. Despite the tech-infused world we live in, Durkin has used the web to spotlight the great outdoors. The filmmaker and photographer has amassed an impressive, and wholly unique, nature-filled collection that features everything from climbing mountains and catching waves to pirate (yes, pirate) parties and a self-built cinder cone tree house above a skate park. "To me, creativity is rooted in curiosity. 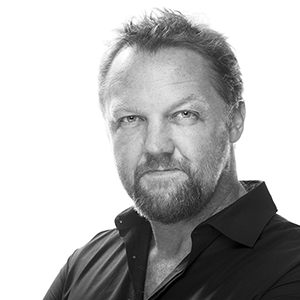 Curiosity in a person, a story, a time period, a medium," Durkin tells Adweek. Aside from crafting his own work, Durkin curates Vimeo's Staff Picks, watching hours of film every day. "When I find films that I love, they get featured for the entire Vimeo community to see," he says. Kneale has gotten to know The Most Interesting Man in the World, brought the Honda Eclipse to your local theater in 3-D and helped Johnnie Walker create a Brazilian monster, but he's more interested in testing boundaries than stealing the spotlight. 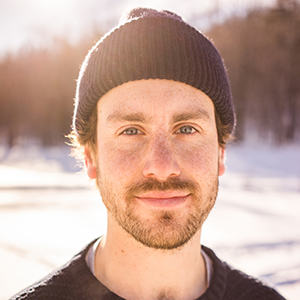 As co-founder and chief creative officer of postproduction company The Mill New York, Kneale has supervised visual effects on more than 20 Super Bowl spots. "My creative process is derived mainly from experimentation and cross-disciplinary influence," he says. 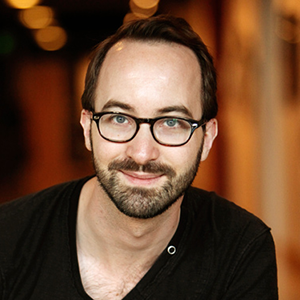 "I take things from my design background and apply them to technical problems, and vice versa." His shop won a Cannes Lion in the Innovation category this year for the Blackbird, the world's first fully adjustable car rig for ad shoots. "The end result is far more impressive than I ever imagined," he says. Unseld's creative passion is quite literally animated: He has worked on the likes of Pixar's Brave and Toy Story 3 and directed the Disney-owned studio's 2013 theatrical short The Blue Umbrella. His love of emotionally resonant cartoons has also led to much commercial work, most recently Chipotle's comeback spot "A Love Affair." "I always need to find something in the story, the characters, the world that I truly care about," Unseld says. "Something that moves me deeply, something that has two sides to it—a sadness and a joy; a melancholy and a happiness." 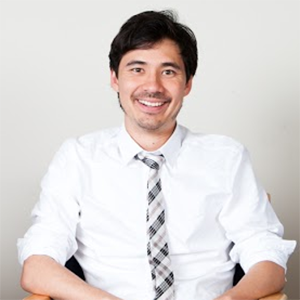 He describes the Chipotle ad, which depicts a blossoming love affair between competing food vendors, as another attempt to explore that duality: "I was incredibly proud of working with not only Passion Pictures but also my art director, Katy Wu, who instilled the whole world with such a wonderful sense of uniqueness and beauty."